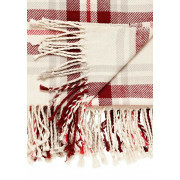 A classic check blanket with fringed edging. 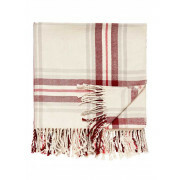 Made from the softest cotton, it complements the Carter bed set perfectly. 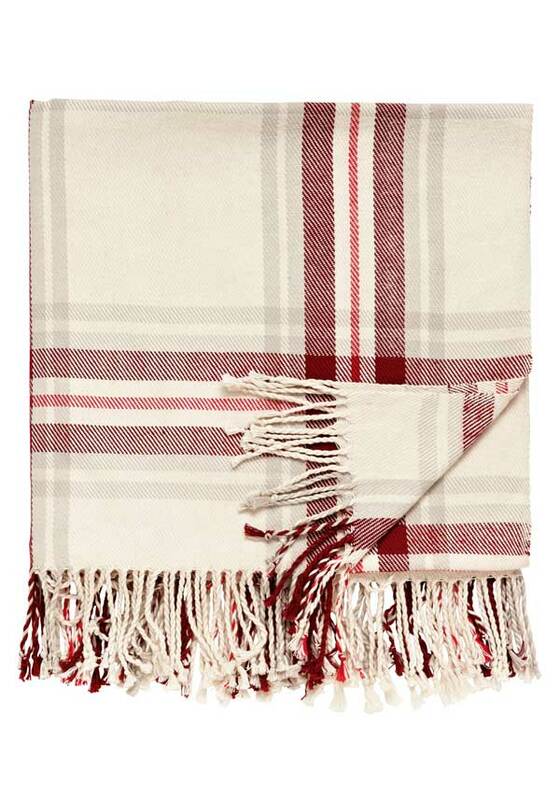 Drape over the end of your bed to keep your feet toasty, or wrap up when watching tv.